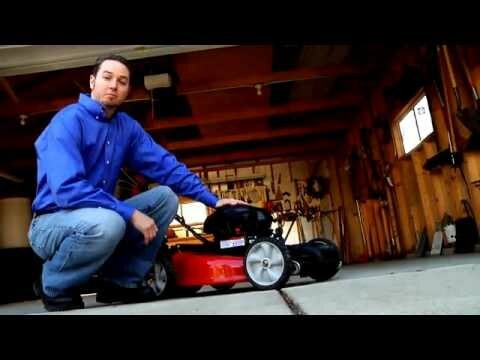 Looking for a simple, reliable lawn mower? You'll enjoy the compact, lightweight and dependable 300 Series™ push mower engine. Providing a combination of reliable power and exceptional value, these small engines make your mowing task easy, cut after cut. Push the primer bulb three times and go.